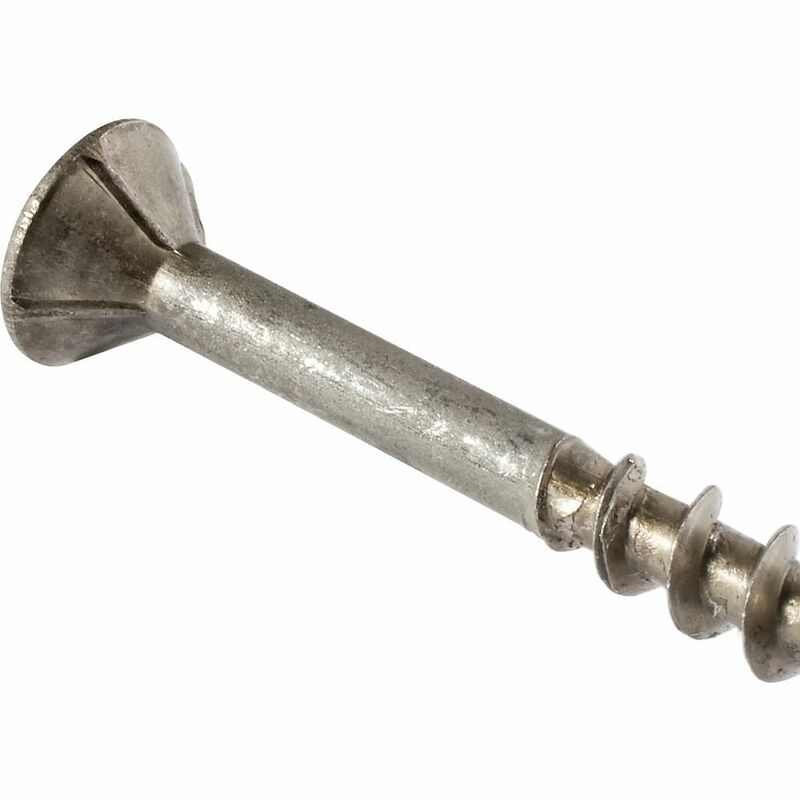 This Recex® #2 Square-Phillips Combination Recess Screw is a thread cutting screw perfect for using in any wood. 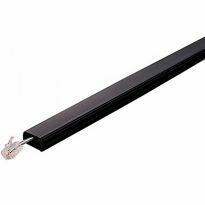 The special head allows it to predrill itself, making entry easy and without splitting. It's great! It makes screwing much easier. 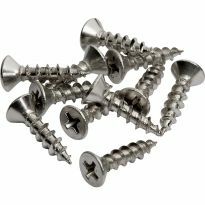 I USE THESE SCREWS FOR ALL OF MY PROJECTS. drills. Smoothly went into studs with no problems. Good hold. 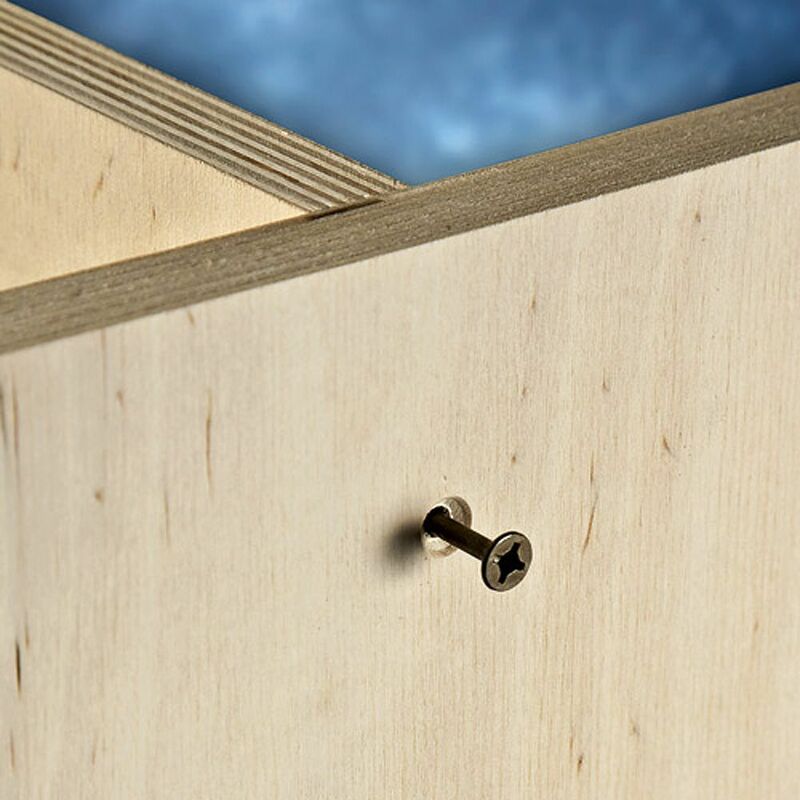 These screws are a must have for cabinet construction and installation. Especialy for composites like practical board and MDF. Seats on my Robertson driver bits perfectly. Much better than 'square' drive screws. I am very well pleased with the Recex screw and use them for almost all of our applications. The dual recess allows me to us all three types of screws that we normally work with without changing bits in our drill-drivers. (Phillips, Square and the square on Kreg pocket holes) We buy them mostly by the 1,000's. The screws are good. They came in plastic bags. I wish they came in some kind of rigid container, like a plastic or cardboard box. just tried these on a friends project, and really liked them. wish they came in a larger box for a better price. Best screws I've ever used. They save time on my projects. Building a plywood jumping box and this showed it being used in a plywood application. I like the self-tapping feature. 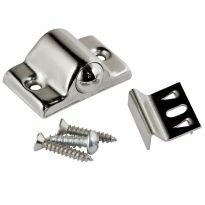 Because the screw was recommended with the recessed shelving hardware I purchased and I'm too lazy to check if I have the screws in our home stock. Purchased these before - work great. just like the co, and I have no problems with order always correct. These will work well with the shelf supports. Trying a the screw out to see if it fits my general needs. 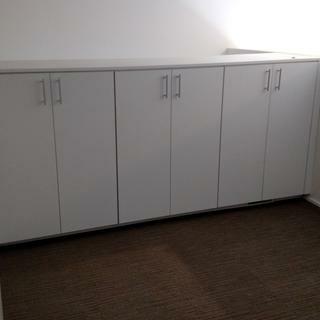 Need to resupply and like the self drilling and square drive option. Have had good luck with these screws. Local hardware stores don't offer the flat head Phillips wood screws with nibs and auger tips. 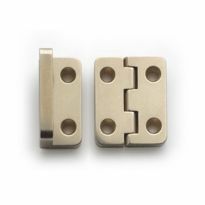 This is a staple for ensuring your project joints fit nice and tight. Good product that I have used previously. Good screw, square drive. Hard to break. 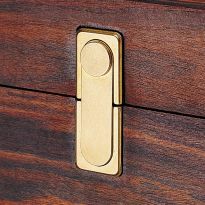 Self tapping & square drive. Only square drive or star drive for me. I ran out and they got me to the free shipping amount. As a furniture repair man, I always need good quality screws. 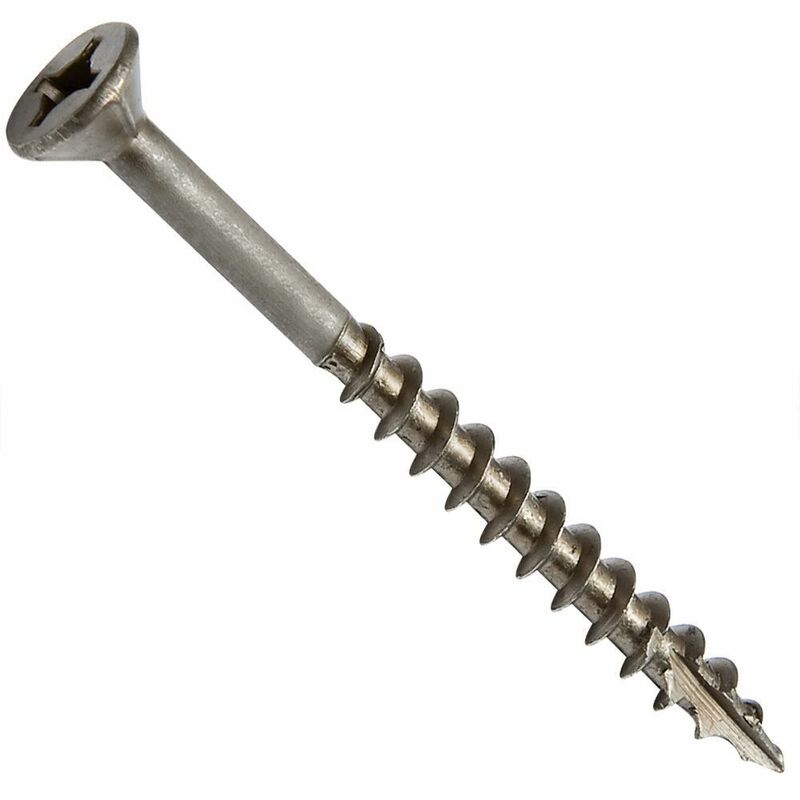 Recex® #2 Square-Phillips Combination Recess Screw. Have needed to Remove screws with similar head. Neither square or phillips worked 0n some. Do you have a combination bit for these? 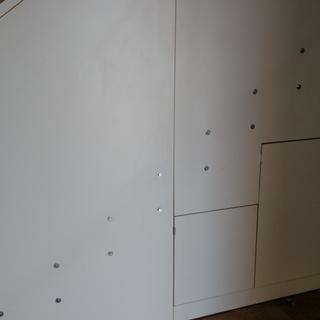 Can these screws be used to attached wood to metal lath plaster? BEST ANSWER: My guess is it can't. Metal lath has a lot of big holes in it and you will most likely not hit enough metal to hold the screw in tight. So you will be only screwing it into the plaster. 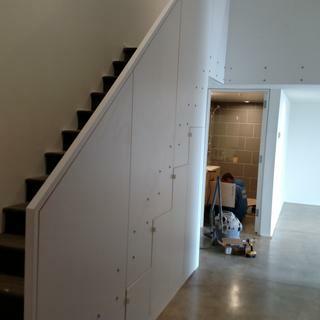 It depends on what you are holding to the wall but you might want to try one of those screw in inserts they make for sheetrock walls. What is the difference between the Zink and Black? BEST ANSWER: Zink is a corrosion resistant coating applied to the product to protect against corrosion and generally will not react with the material that is is being driven into.